“A motorcycle accident,” I replied, wondering why he was asking me to tell him things he knew. Ayden studied me for a moment, and then returned to his army men. He was only 26 months old when his father died. He’s seven now. And he is the main reason why I was eager to review this book. We have a grandson who has a very personal reason for wanting to know more about heaven: his dad’s there. Thomas Nelson provided me with a review copy, and now that I’ve read it, I will add it to our grandchildren’s bookshelf in our living room—with reservations. The book is intended for children ages four and older. 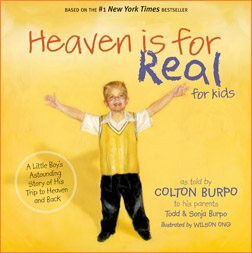 The text is appropriate for children that age; Colton tells his story, in language that other kids will understand, of his visit to heaven following emergency surgery. The drawings are beautiful. They’re also reasonably inclusive, depicting boys and girls, men and women, of various ethnic backgrounds. 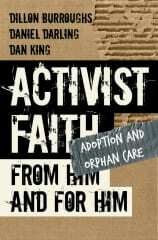 Each two-page spread in the book includes a few sentences of text with a single “takeaway” statement in a larger font. An illustrative Bible verse is included on the facing page, and an attractive illustration fills the pages. Colton’s story is fantastic. His descriptions of his visit to heaven are appealing. They’re consistent with descriptions from Scripture. The Gospel is presented very simply, in a manner appropriate for the audience. 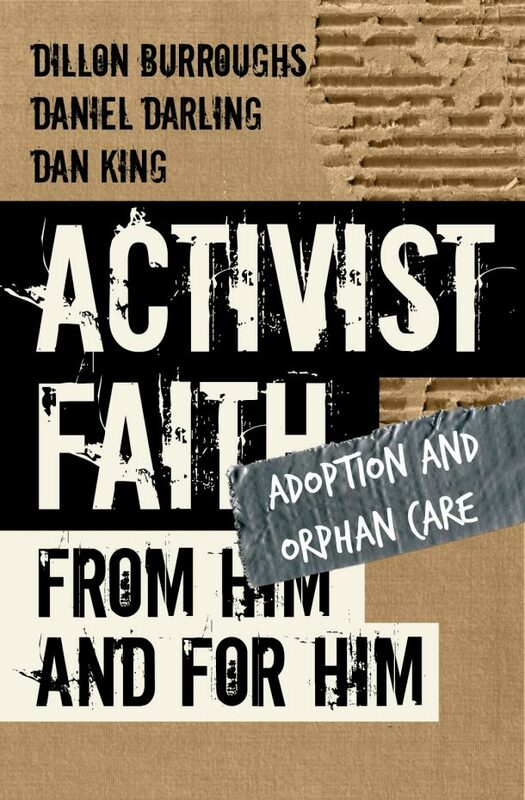 A forward by Colton’s father addresses “parents and grandparents.” Questions and answers for adults to discuss with children are included at the end. Generally, I think this is a lovely book, nicely written and beautifully illustrated. After I got to see and learn all of these amazing things, Jesus said, “Colton, you have to go back now. 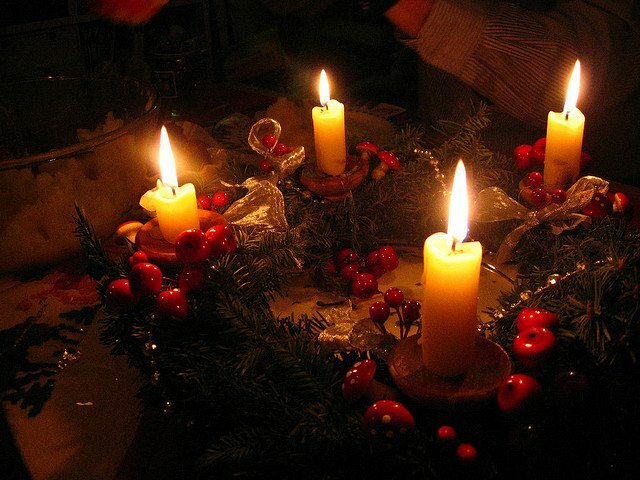 I am answering your dad’s prayer.” Then I woke up, and I was in my hospital bed again. I imagine Ayden reading those words and asking us if we didn’t pray hard enough for his daddy to live. I imagine him asking us why God didn’t answer our prayers and let his daddy live. I imagine him saying nothing, but quietly praying, every day, for his daddy to come back. I’m a weenie. I’ll tackle these tough questions if he asks them, but I don’t look forward to the conversation. Because I’ve asked myself these same questions over the past five years. And I’m not always satisfied with my answers.